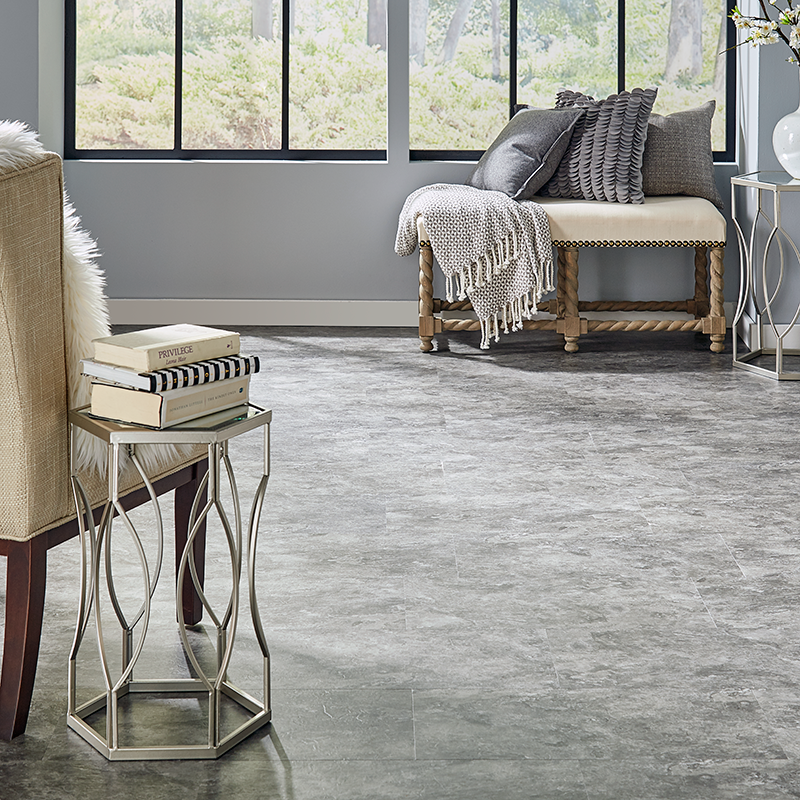 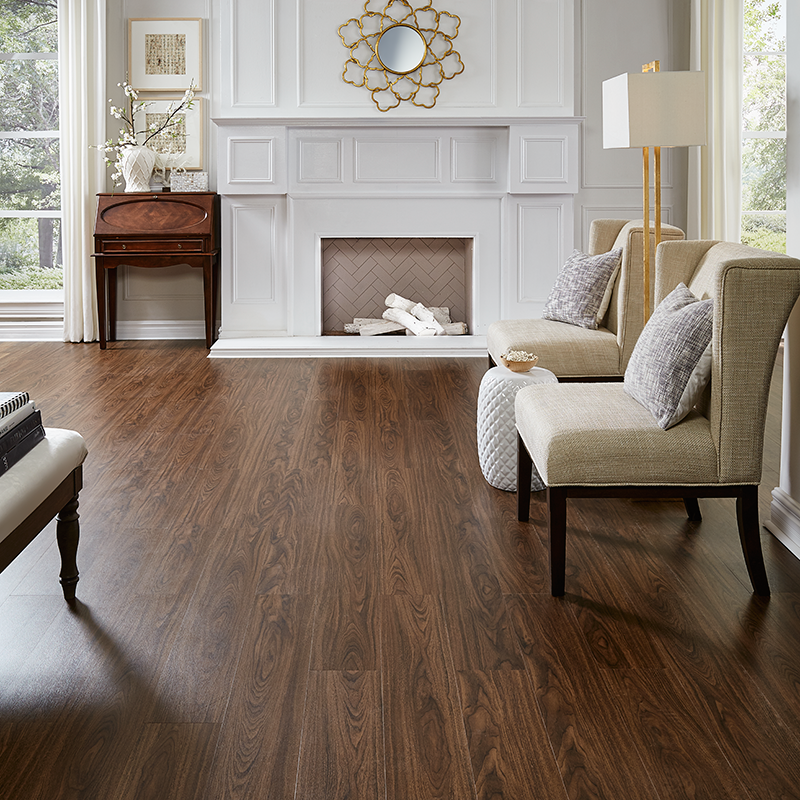 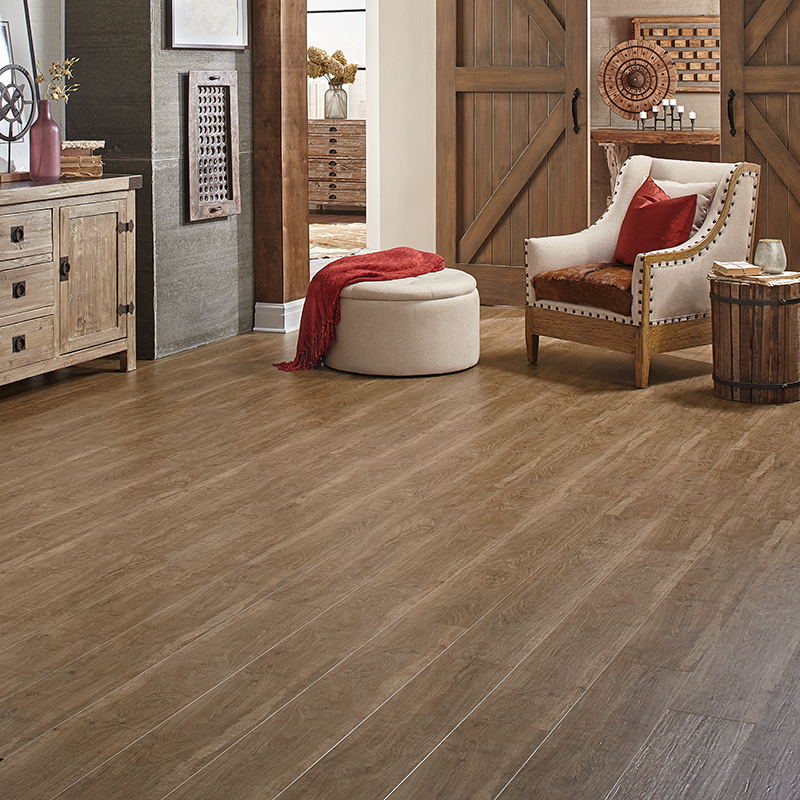 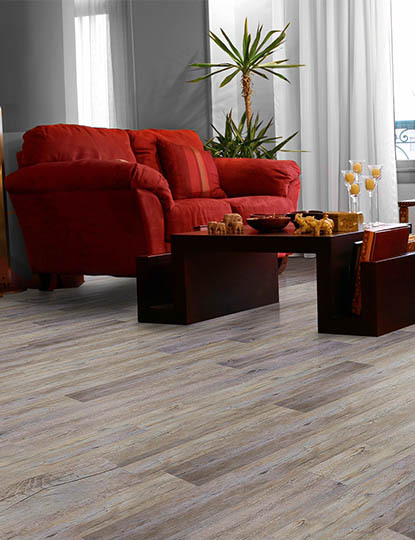 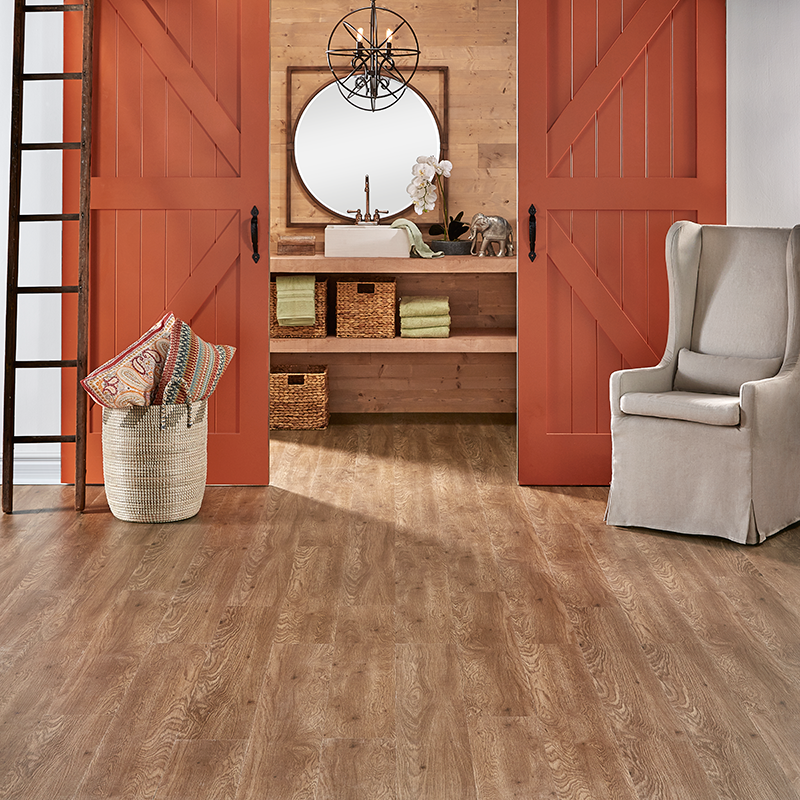 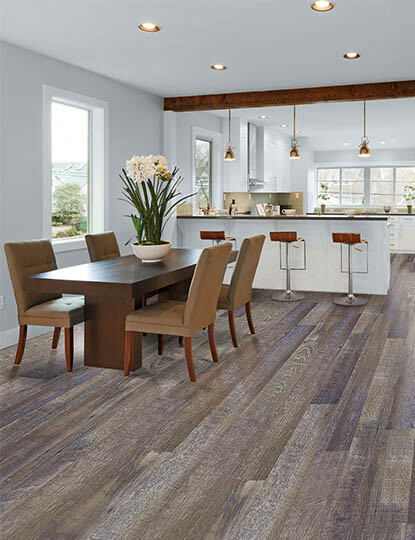 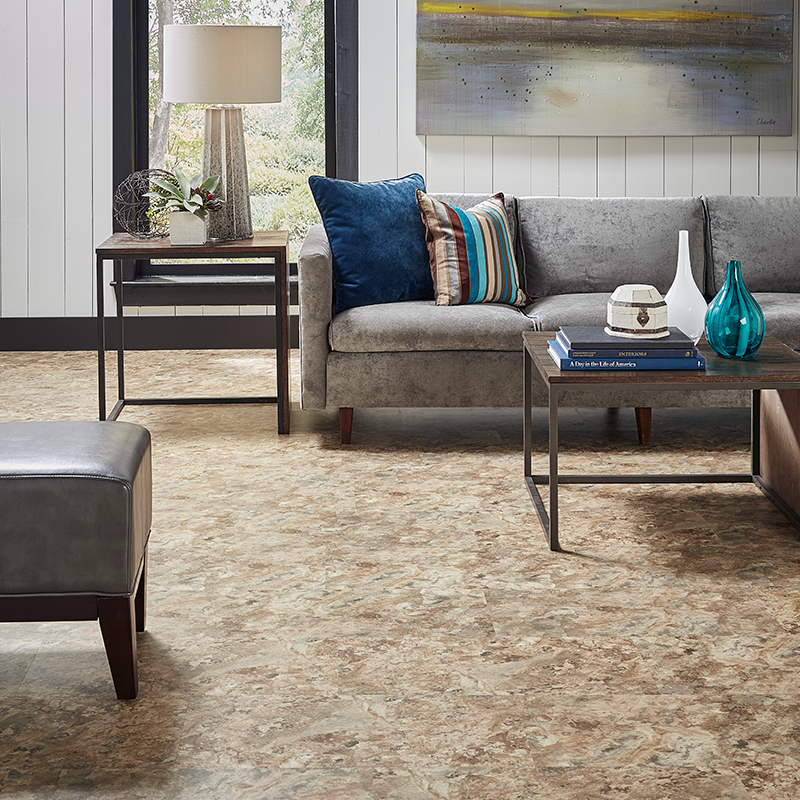 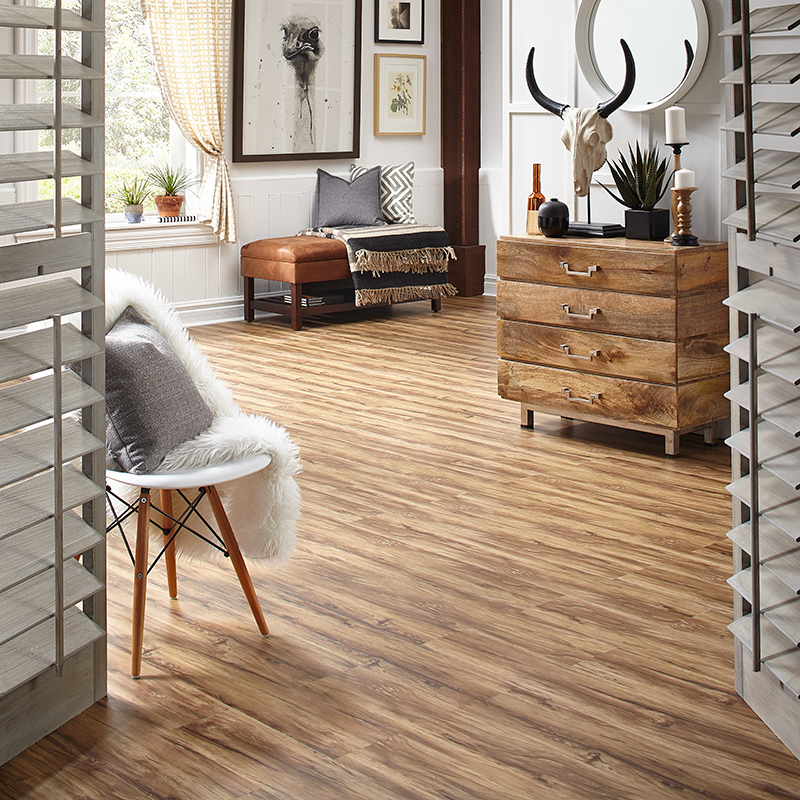 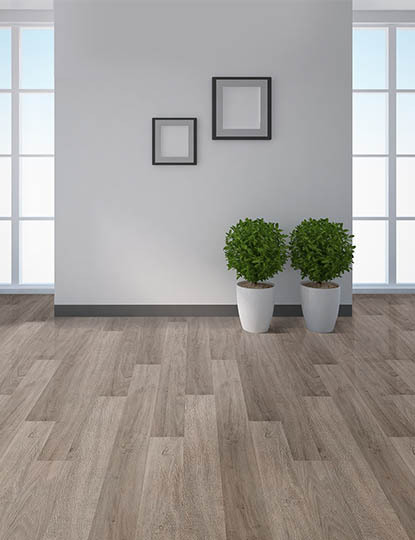 Syncore X is a revolutionary Waterproof vinyl plank floor that is incredibly DIY friendly and can be used in applications where most other floors are not able to be used. 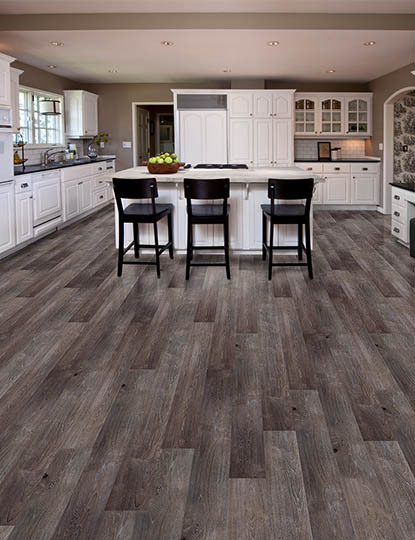 This WPC flooring by Home Legend is a click lock floating floor that can be installed on, above or below grade, even in wet areas like bathrooms, mudrooms, etc... 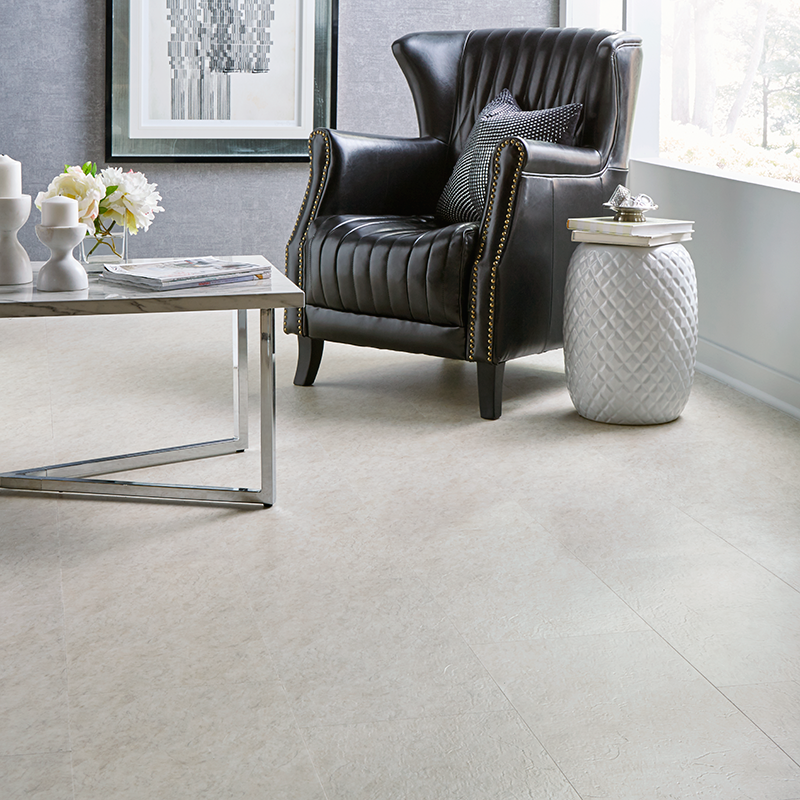 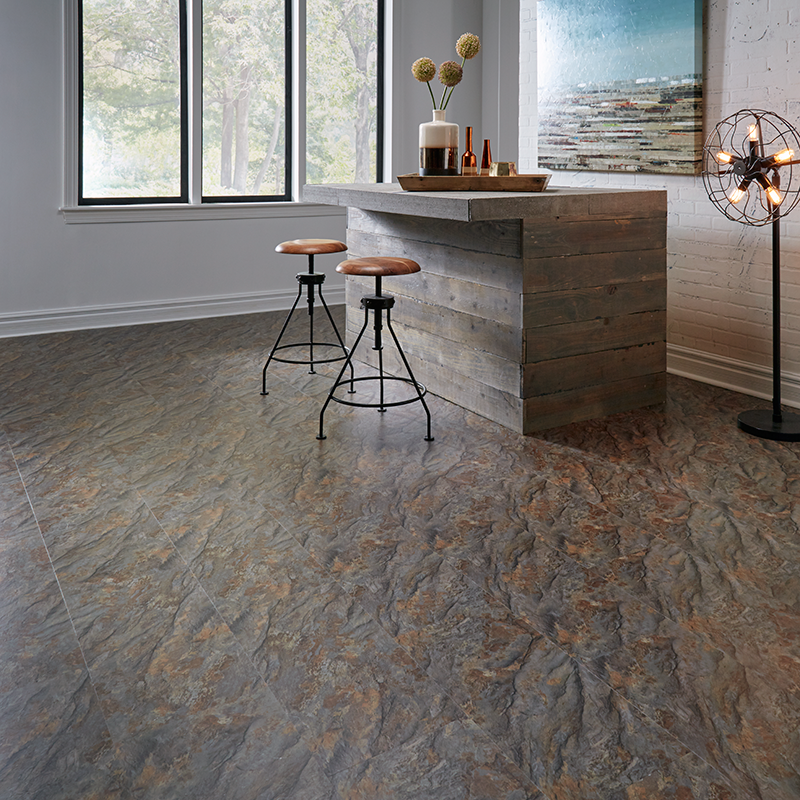 It's easier to install than tile, includes an attached pad, and requires no underlayment or moisture barrier! 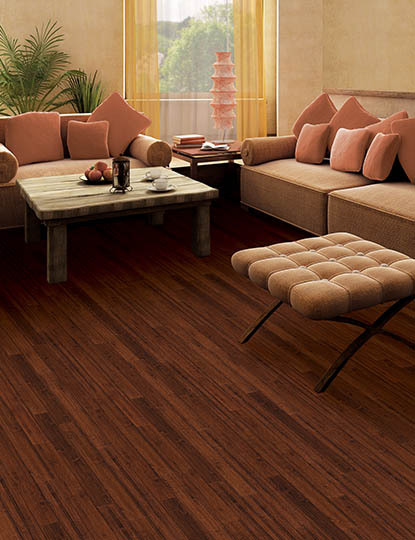 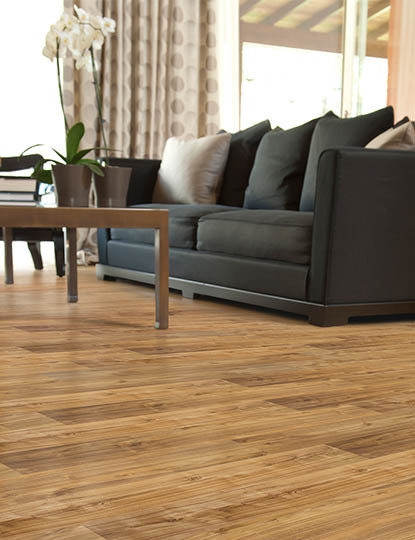 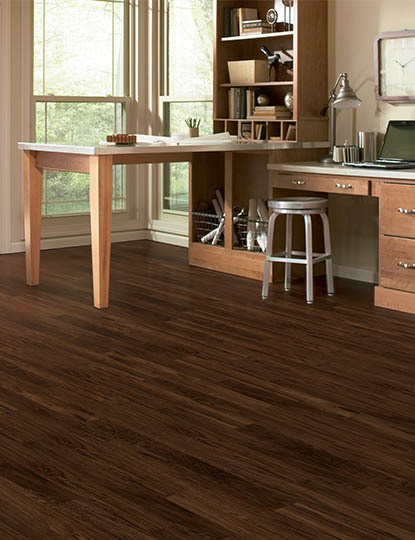 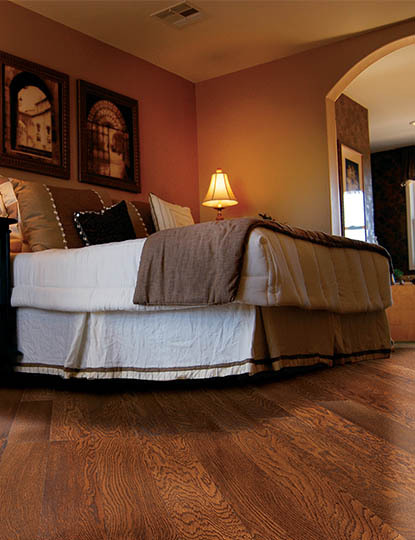 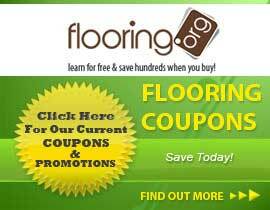 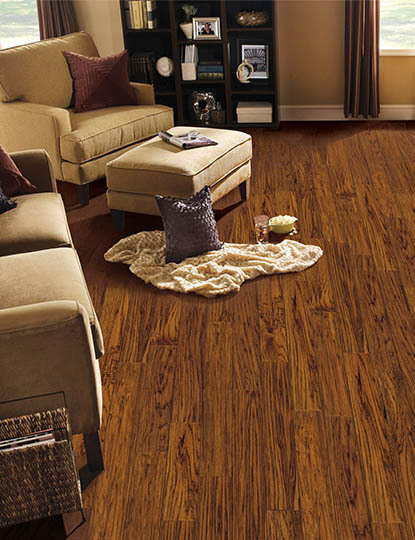 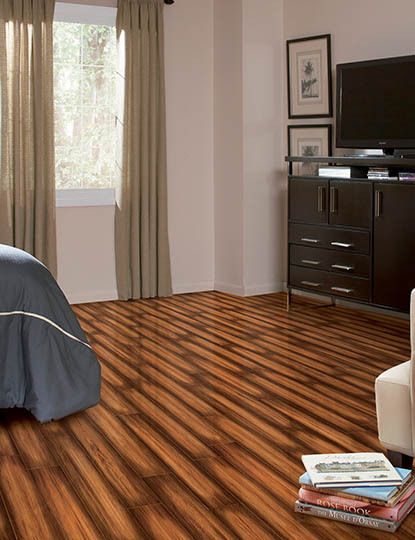 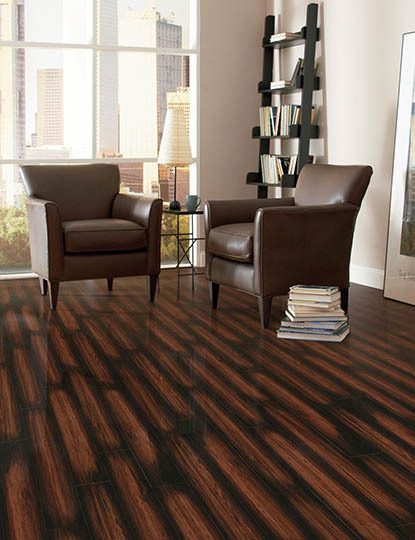 It installs over just about any hard, flat surface such as concrete or wood, and various types of subfloors.